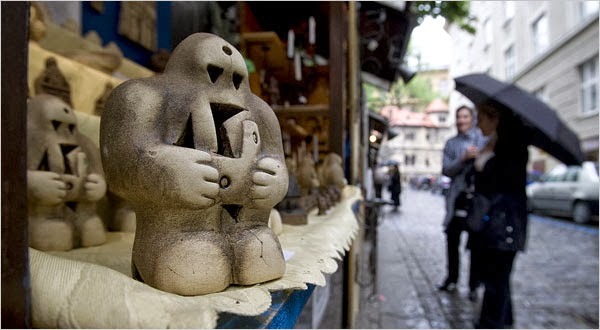 Chava is a golem, a creature made of clay, brought to life by a strange man who dabbles in dark Kabbalistic magic. When her master dies at sea on the voyage from Poland, she is unmoored and adrift as the ship arrives in New York Harbor. Ahmad is a jinni, a being of fire, born in the ancient Syrian Desert. Trapped in an old copper flask by a Bedouin wizard centuries ago, he is released accidentally by a tinsmith in a Lower Manhattan shop. Reading this book tempts you to explore about golem and jinni. I think some of you've already known about jinni, since it's part of invisible kinds that's so familiar, especially for muslim. But some of you might not know anything about golem. Golem is a creature out of clay which is brought to life by rabbis. 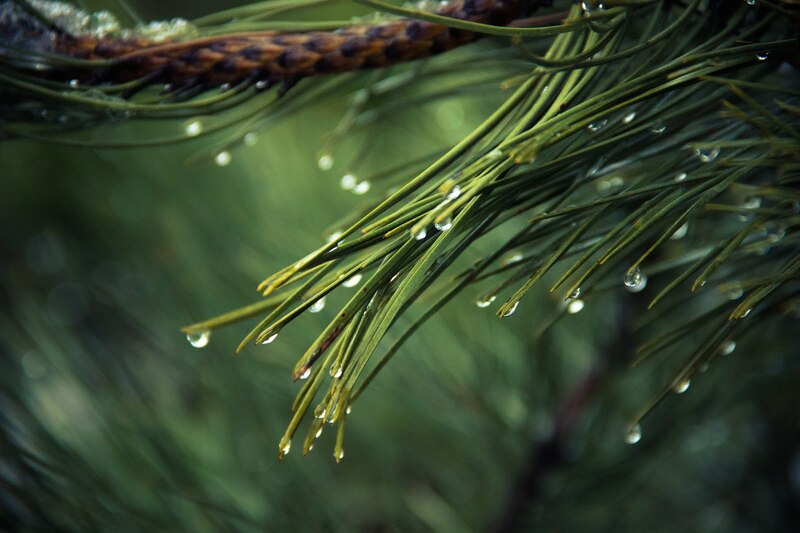 It needs magic to bring it to life and often to serve its creator. It is not familiar for me because golem is part of ancient jewish myth. Its name has mentioned in bible once, and unfortunately I have no further information about this. So it's possible for you to ask Mister Google to search information related this case. And what? You still have no idea about golem's looking? Alright, I show you then. So? Now you've pictured what does it look right, haven't you? 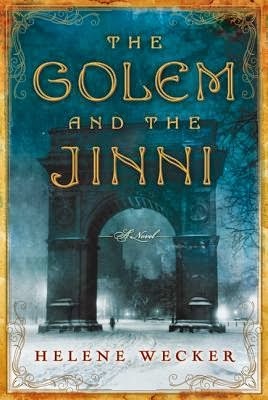 The Golem (in this novel, the creator made it as a woman) comes from jewish world, and the jinni (in this novel, the jinni trapped in human form) comes from middle eastern world. Then they ran into each other in one night. Along the way, their curiosity rose. By that they made routine activity every weekend; to meet and to talk about themselves. Until that day came, a person who was related to both of them. An immoral and genius old man came to New York 'to claim' these two different creatures. This was his last chance to live in this world to be immortal. Yes, this man wanted to look for an eternal life; for himself. So, how could the golem and the jinni seem related to each other? Well, you have to read this book. I won't spoil you with the whole story, though. Issues about morality, history, and God existence appear in the story. Through Rabbi Meyer, Wecker talked about moralism. He such a man that believe in God and praise high morality to live. From Anna, Baker-man employee, Wecker talked about hedonism; a fun needed to live in this world. From Joseph Schall, it's obviously Wecker talked about immorality and his bad ambition. Through the Jinni, Wecker talked about God existence. In this novel, the Jinni said that 'God is a human invention. My kind have no such belief.' Hmm, actually this statement against my belief. Because in moslem knowledge, the spirit kind like jinni do more believe in God than human itself. CMIIW. Last but not least, Wecker talked about obedience through the Golem. As a golem, it doesn't have chance to choose its life. It does whatever its master says. And if it is masterless, it will do everyone's wish. Actually obedience is good, but it's not right if you do whatever people want. The Jinni tried to straight the golem's mind about this. After all, this is good story to read and analyze. And by the way, I've tried to look for the suitable man and woman to be the jinni and the golem if this book will be remade into the movie. Would you like to see who they are? Check them out then. 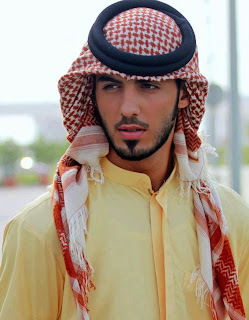 I think Omar will be suitable character for the Jinni. Hey this is my opinion. If you have yours, please share. :) For Omar, I am sorry for using your picture and thank you afterward. I don't know her name. But this Czech woman such a right woman for the golem. Wecker described the golem as a tall woman with a long brown hair. 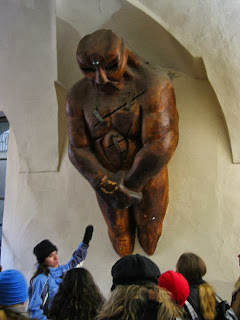 For the Czech woman in the picture, I am sorry for imagining you as a golem and thank you then. This novel is recommended for those who like genre of fantasy, middle-eastern and mythology. Okay, see you in next review. This review is made to fulfill BBI read-a-long event in October (Debut Novel), English Book RC by Bunda Peni and New Author RC by Ren. 7 comments on "Kilas Buku: The Golem and The Jinni"
Kegantengan yang jadi Jinninya, hwhwhwhwhw. maksudnya unnderrated gimana? meremehkan atau diremehkan?